Our mission is to provide safe, evidence based interventions that help children heal from child sexual abuse by providing services such as forensic interviewing, advocacy, mental health and medical examinations. 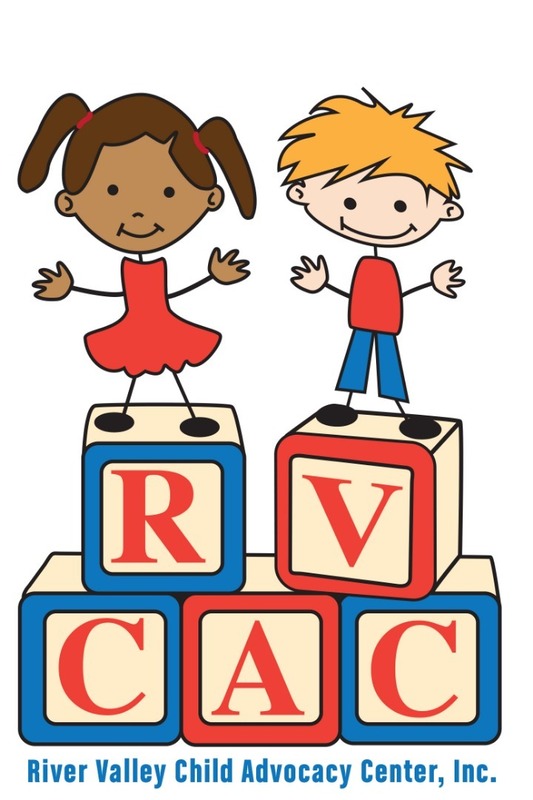 The River Valley Child Advocacy Center Inc. began offering services in March of 2018. Within the first year we will have served over 200 child victims of sexual and severe physical abuse. Our free services have included Advocacy, Forensic Interviews and Trauma Therapy. The only components left to complete are on-site sexual assault medical exams and prevention. With your help we can make that a reality. Each child we have served has put their handprint on our wall - each handprint has a story and by leaving their handprint we will forever have them in our hearts. Help Marilyn raise $25,000 by making a donation. 10$ provides a child with a goody bag or can provide a weeks worth of refreshments for the children that are served at our center. 50$ can provide a child with 50 minutes of Trauma Focused Therapy - the therapy that is instrumental in allowing a child to heal! 100$ can pay for 5 hours of Advocacy services for a family - or can pay for the paper and markers needed for the Forensic Interviews for 4 months.